The caterpillar lives on thyme species (Thymus), perhaps in Southern Europe also on other Lamiaceae. Scopula decorata inhabits sandy grasslands, rocky slopes, grasslands and similar locations. Limestone is apparently rather avoided. 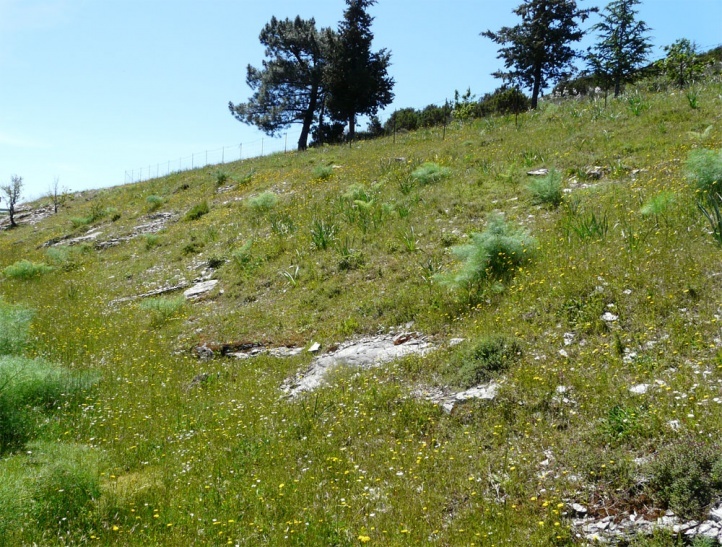 I found the moths in May 2012 commonly in Sardinia in the central mountains at altitudes of 800-1000m above sea level in the rocky embankments together with caterpillar of Papilio hospiton. The caterpillar overwinters. The moths fly in two or three generations (depending on locality) from May to September. 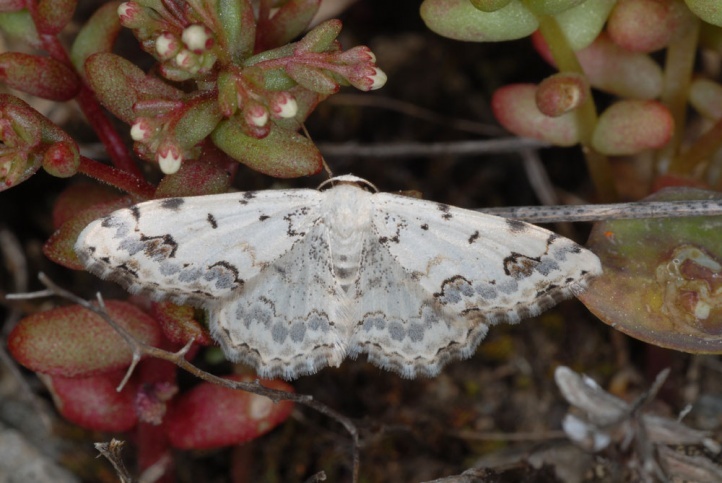 Scopula decorata has strongly declined and is already extinct in many regions north of the Alps because of the disappearance of the sand plains (its preferred habitat north of the Alps) as a result of housing development (industry, settlements, etc. ), agricultural intensification (asparagus, etc.) and reforestation. In southern Europe Scopula decorata is still more widespread and in some places even common. Scopula decorata occurs from north Africa across south and very locally also Central Europe (north to south Sweden) to east Asia.